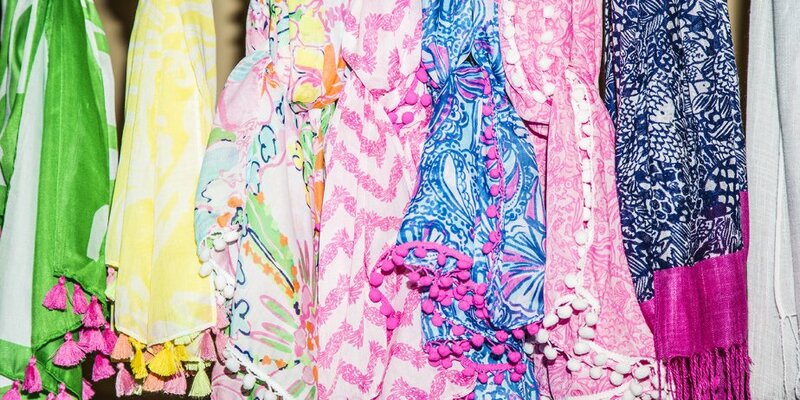 I know I’m not the only one excited to hear that Lilly Pulitzer is opening a new line at my favorite store (besides Nordstrom that is). Yep, Lilly is doing Target. And I’m absolutely thrilled. Another reason this just all tickles my funny bone is that I have a heroine in an upcoming book (THEN HE KISSED ME, coming May, 2015) who ends up designing a Lilly inspired maternity line (that’s a bit of a spoiler, but I think I can say that it won’t ruin the book for you). 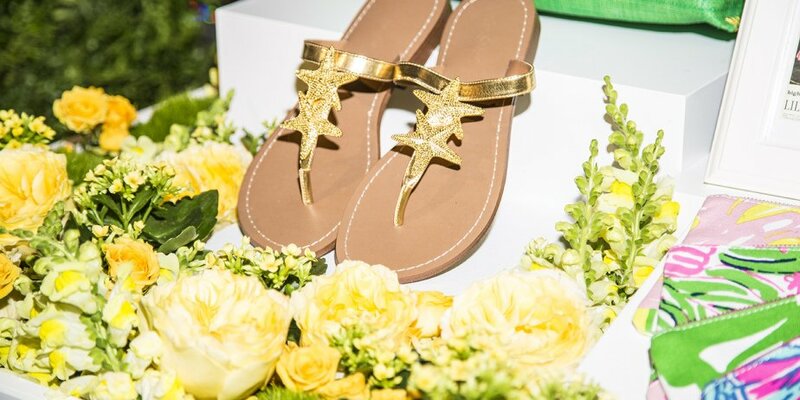 Check out these Lilly star sandals. I definitely WANT a pair of these! Next → Next post: Does your first paragraph do its job?